 MOBILE, Ala. – A senior musical theatre student landed a job and another is in talks with agents after participating in New York City Showcase March 26-29, an opportunity provided by University of Mobile to help students move into the professional theatre industry. Musical theatre seniors Ryan Dunn, P.J. Padgett, Angel Martinez, and Tara Bosarge each prepared a showcase audition that included songs and monologues. They received coaching from Broadway professionals and performed their showcases for a panel of talent agents, managers and casting directors. This showcase offered a unique opportunity for students majoring in musical theatre and theatre at the Christian university, and the four UM representatives turned the heads of the showcase panel members. All four students received call backs from agents, and Dunn is in talks with an agent interested in representing him. With the help of references from professionals he met at the showcase and a recommendation from UM alumna Elyn Collier in the theatre industry, Padgett landed a job offer with Christian theatre company, Fellowship for Performing Arts in New York City. Both will move to New York City in June. Also, UM graduate Allen Dawson is now working with an agent this year, after participating in workshops the previous year. “These experiences garner national attention to the excellence of our training and degree programs. We are among only a handful of institutions that are able to provide this opportunity for graduating students. The NYC Showcase allows our students to explore employment opportunities at the highest level while transitioning into the professional theatre industry,” Earnest said. Department, at 251.442.2394 or blake@umobile.edu.